Manama, Apr. 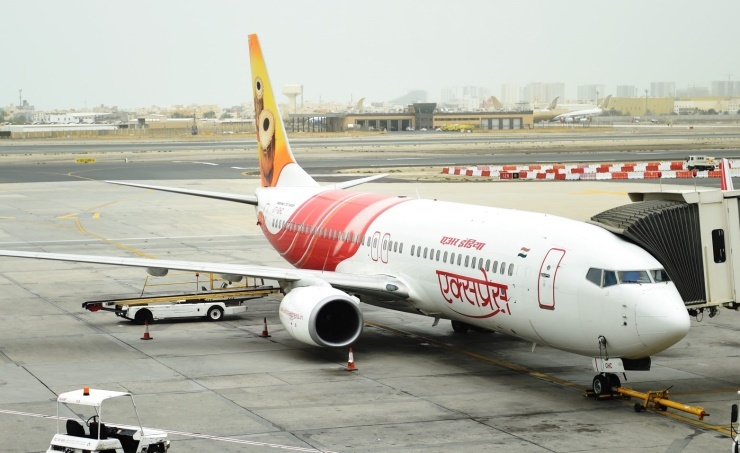 1 (BNA): Bahrain Airport Company (BAC), the operator and managing body of Bahrain International Airport (BIA), welcomed the arrival of the inaugural Air India Express flight from Kunnur, India to Bahrain, following the commencement of a new service. As the first direct route from Kunnur to Bahrain, it opens up many new opportunities for tourism and trade between the two countries. A BAC delegation led by Chief Commercial Officer, Ayman Zainal received the inaugural flight alongside Indian Ambassador to Bahrain, His Excellency Alok Kumar Sinha, Air India Express Country Manager, Saket Saran, and other officials. The airline, a subsidiary of Air India, will operate a service between Kunnur International Airport and BIA twice a week. The route from BIA includes one stopover in Kuwait. The flight from Kunnur International Airport is the fourth direct route to BIA after Kochi, Kozhikode, and Mangalore. In total, there are seven routes from BIA to India, all of which are direct. Mr Zainal said: "We hope that the introduction of this new route will further strengthen bilateral relations and serve the needs of the large expat community in the Kingdom. We look forward to working with Air India Express to offer its customers a seamless and smooth passenger experience." He added: "With the launch of the new Passenger Terminal Building later this year, BAC expects to attract further interest from leading airlines wishing to explore the potential of adding new routes linking Bahrain to the rest of the world. In addition to giving passengers more destinations to choose from, route development enables flows of trade, investment, and tourism that will support wider economic growth in line with the Kingdom’s Vision 2030." Last year, BIA welcomed the arrival of Azerbaijan Airlines and Georgian Airways in addition to 12 new routes by various airlines operating out of BIA. The airport’s total number of destinations now stands at 53.